If you love American apple pie, you'll go nuts for the French version! 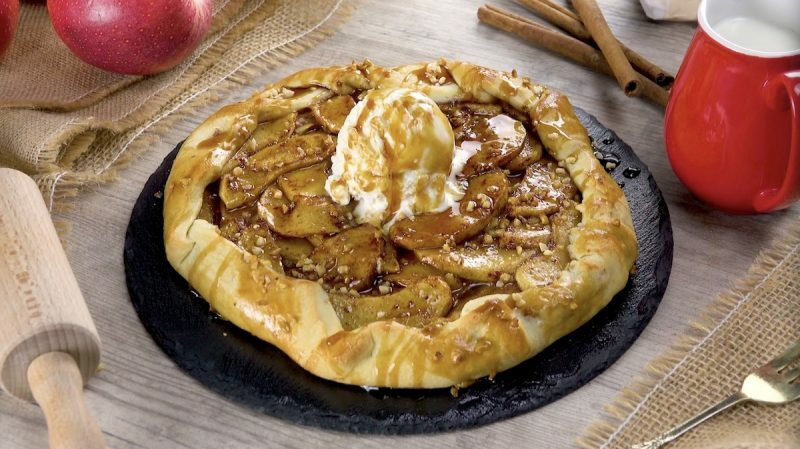 Essentially an open-faced pie, a galette is great because it let's you see exactly what you're in for, and when that means a doughy, yet flaky crust, freshly baked apple slices, creamy caramel sauce, and toasted chopped nuts, you know you're in for an absolute treat! 1. Preheat the oven to 400°F. Prepare the dough by mixing the flour, cold butter, sugar, and salt into a uniform mass and then adding the water. 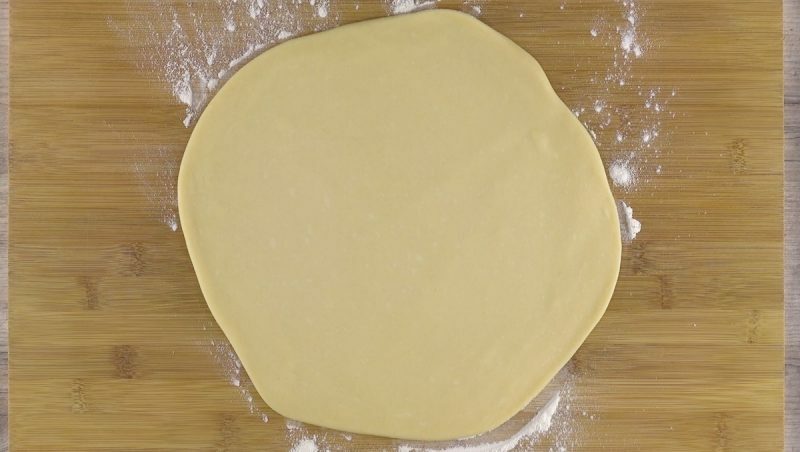 Knead the dough with your hands, form the dough into a ball, and then roll out in a circle on a floured work surface. 2. Peel and core the apple and cut it into thin slices. 3. 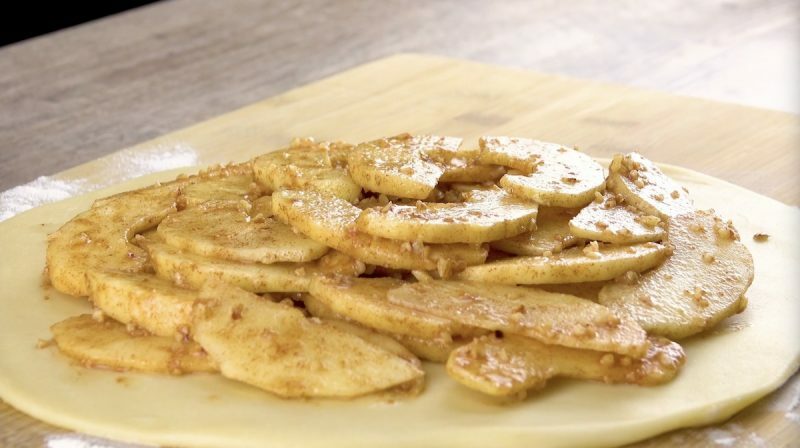 Add the brown sugar, corn starch, chopped nuts, cinnamon, and lemon juice to the apple slices and mix well by hand. 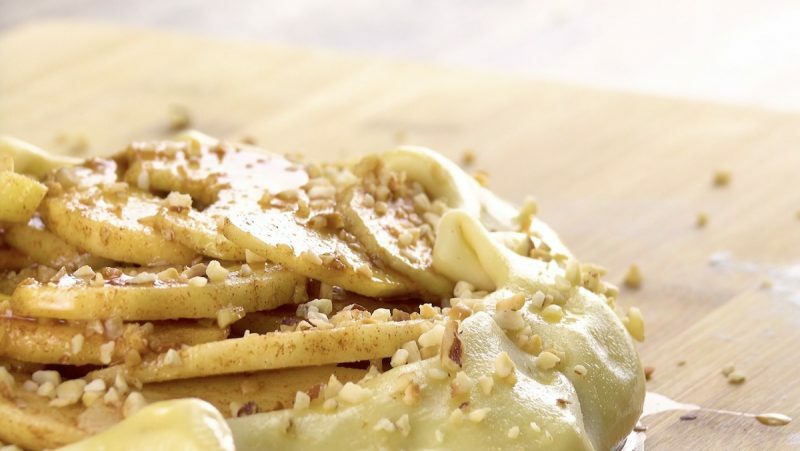 Tip: Hazelnuts work best in this recipe, but feel free to experiment! 4. 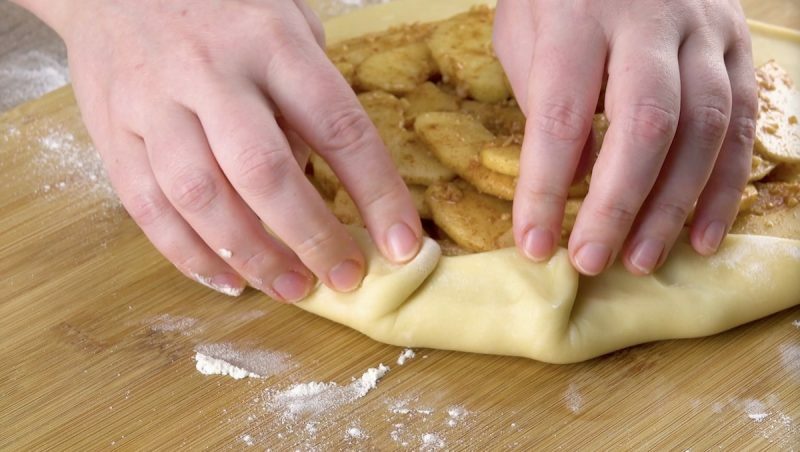 Distribute the apple slices in the middle of the dough circle. 5. 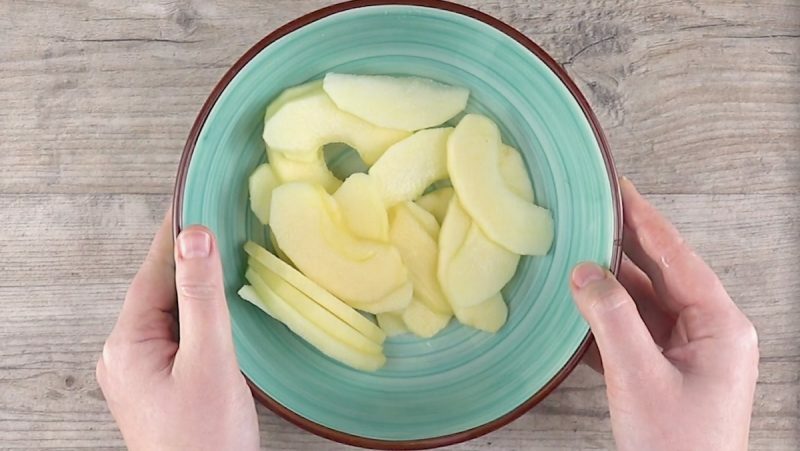 Fold the dough edges over the apple slices and make several wide crimps around the outer edge. 6. Whisk the egg and brush it over the dough. Drizzle caramel sauce over the galette and sprinkle some more chopped nuts on top. Bake for 35 minutes. 7. Top off your golden brown dessert with a scoop of French vanilla ice cream and some more caramel sauce. 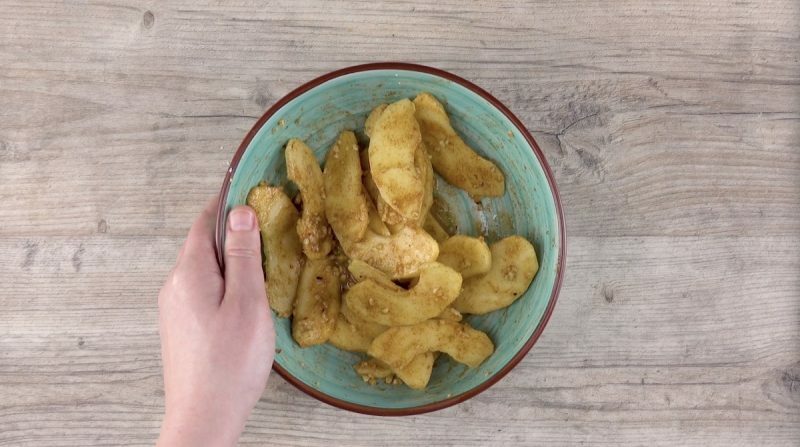 If the sweet cinnamon smell wafting from the oven isn't enough to entice you, then the taste certainly will be – one bite and you'll be in heaven! You can find the recipe for the Mile High Apple Pie featured in the bonus video here.